PopUp/Under advertising networks are the best advertising programs on the internet. PopUp/Under ads are almost identical. Actually PopUp opens in front of current page, while Pop Under opens the window below. According to an estimate, if you get 1000 visitors from developed countries you will earn $4 per day. 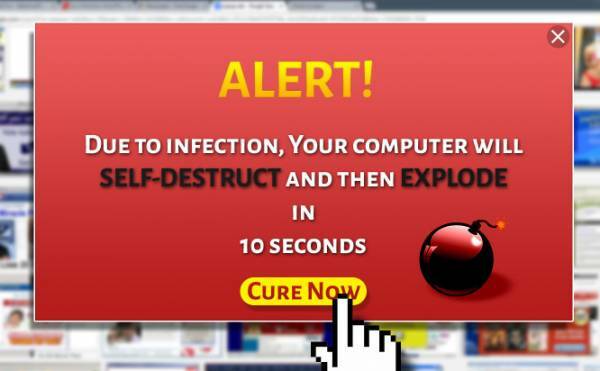 PopAds network are specifically made for PopUp ads. If your site is related with downloads, mobiles and any kind of tech related niche, then you can generate handsome amount of earning from your site. They are paying minimum $50 via PayPal and maximum $500 via wire Transfer. InfinityAds are also known as Paypopup ads, which is another great advertising network for both PopUP and PopUnder ads. According to an estimation, if you site is capable of bringing 1000 impression, then you will earn $1.80. The good thing about this site is that, your site can be auto approved from their site and you can withdraw minimum $5 through PayPal account. CPMoz is sharing its 72% of revenue with its publishers, but it all depends on traffic of your website. If you think, you site is suitable for Pop Up/under ads, you can use this platform to generate some revenue. I like its ad style. Nowadays Infolinks are quite famous on the internet. Bloggers are making decent amount of money from it. Infolinks are best fit for Pop Up/Under ads; because those ads were appear, when you hover above it. These ads make a curiosity to click. Therefore you should try infolink’s pop up/under advertisement program on your site. How to Add Thumbs Up Voting Widget In Blogger?